Schools in Clay County, Florida, are implementing a standards based interdisciplinary planning model to support their career academies. 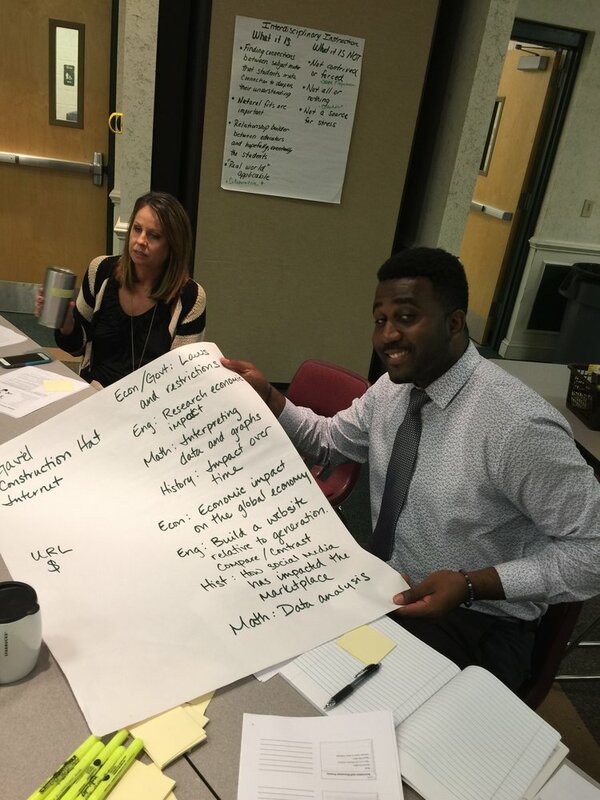 In February 2015, AAIS conducted an instructional planning workshop to prepare the East Prairie MO School District to implement the new Unit of Instruction Organizer as required by their new evaluation system, the NEE. The amazing staff engaged in active learning and produced quality units of instruction! 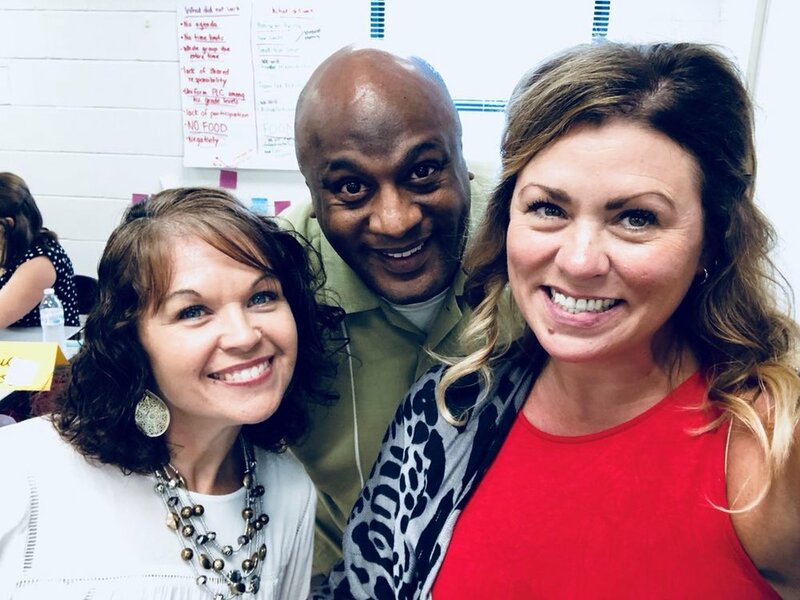 AAIS is training K-12 General Ed/Special Ed Co-Teaching teams on how to collaborate effectively to plan instruction aligned with the principles of Universal Design. Each year, a new cohort of teachers engages in 5 days of professional learning and reflection over the course of the year.